Today was the day Don's Crossfit blog reached its 100.000th hit over its life span. I started publishing my workouts in July 2011. Since then I've posted my workouts pretty much on a daily basis and aim to be as transparent as possible with my results, times and weights. Lots of development has taken place. Those of you guys that have stuck from the beginning have probably noticed that. 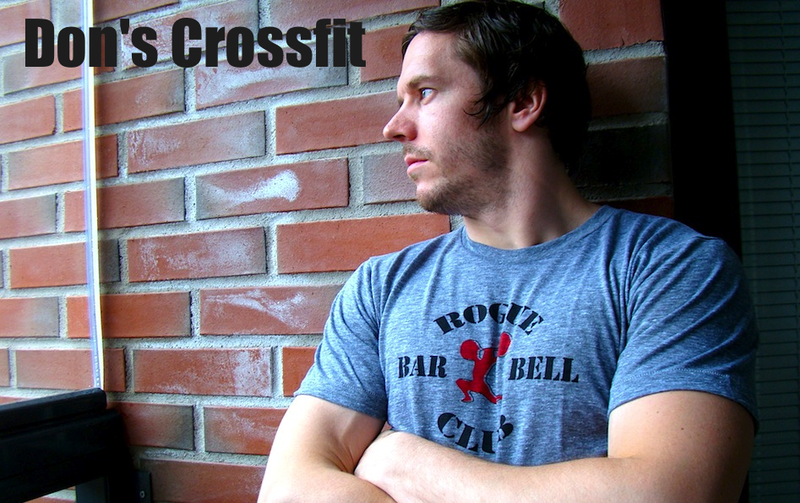 Before I started crossfit / this blog I had barely touched a barbell in my life. My metabolic condition was in pretty good condition that time because of my earlier career in sports. In general, my fitness has stepped up the game tremendously. I'm happy so many of you guys read this blog and hopefully get some inspiration of the workouts. The story continues, no doubt. This is a lifestyle, not just a hobby. Next big thing will HC Triplet on the coming Saturday. Entourage include me and Toni as one team and then my brother Sipa and his training partner Jake as another team. We'll be chasing each other in teams of 2. There will be 3 pair workouts during the day. I'm very satisfied with the workouts we were able to come up with. They will definitely be good tests of fitness, mental and physical strength as well as metabolic condition. All aspects crossfit demands of athletes.